Friends can be brave for each other. Olive's stuffed owl wants to try some adventurous new things, like flying with balloons and climbing trees. These things make Olive nervous, but Hoot assures her that he is brave enough for both of them. Then when owl needs some encouragement, Olive tells him that she will be brave enough for two this time. 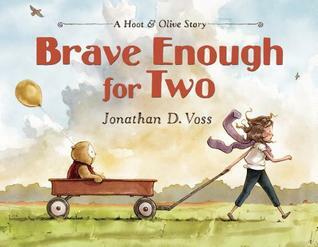 Brave Enough For Two is beautifully illustrated with artwork that evokes memories of early Winnie the Pooh adventures ,with Christopher Robin and his "silly old bear." 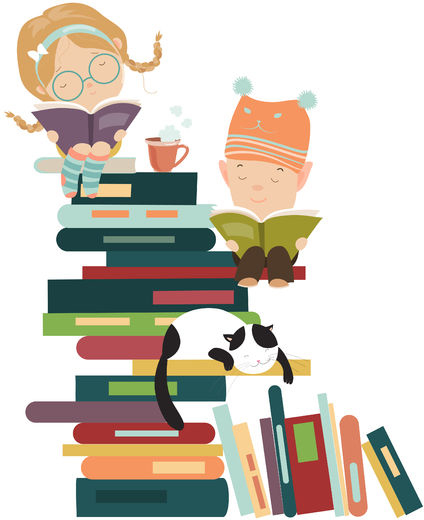 The message that friends can help each other when one of them is afraid is timeless and charmingly portrayed and will no doubt leave readers assuring one another that they too can be brave enough for two!